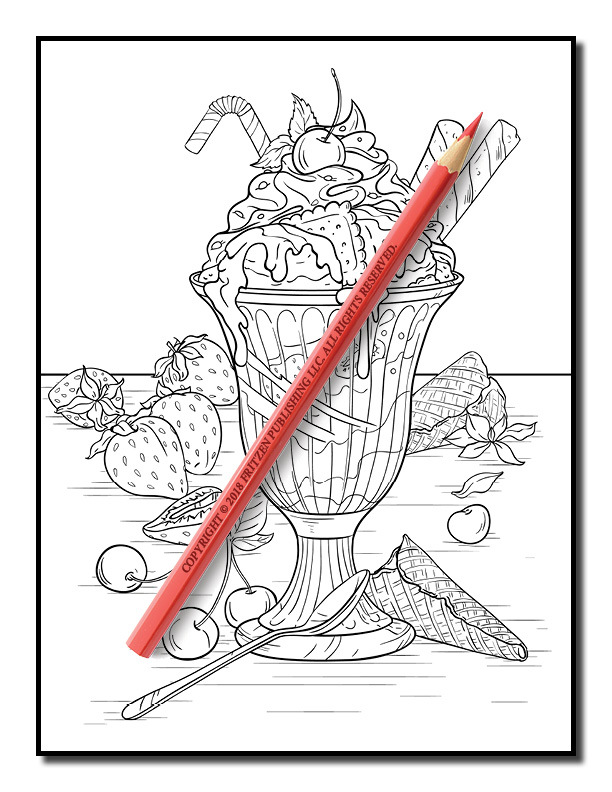 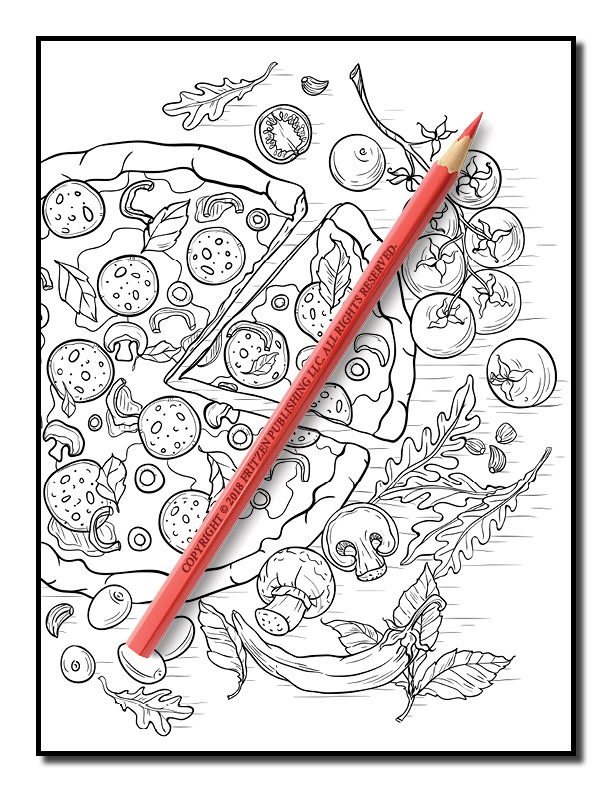 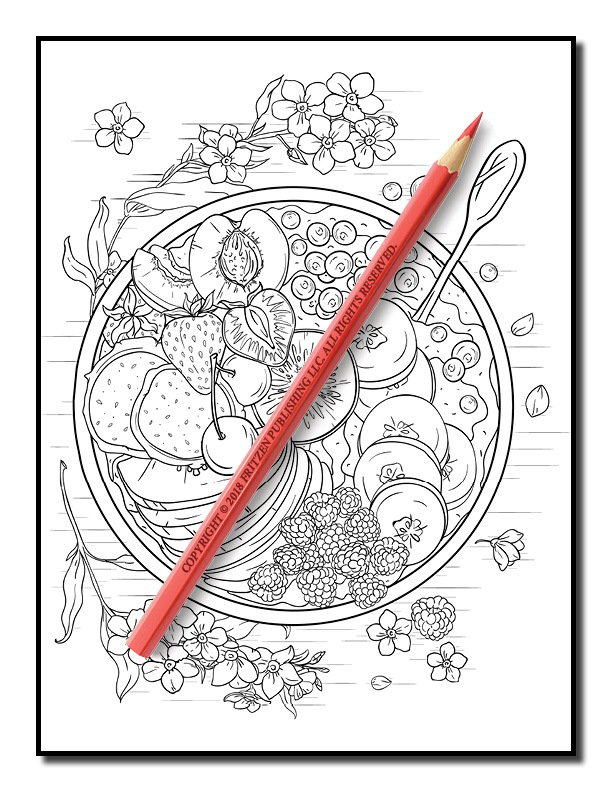 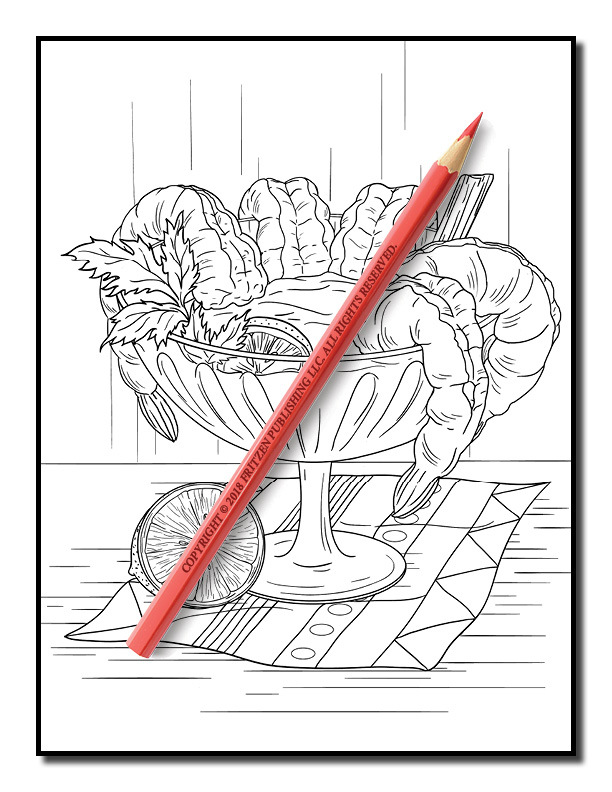 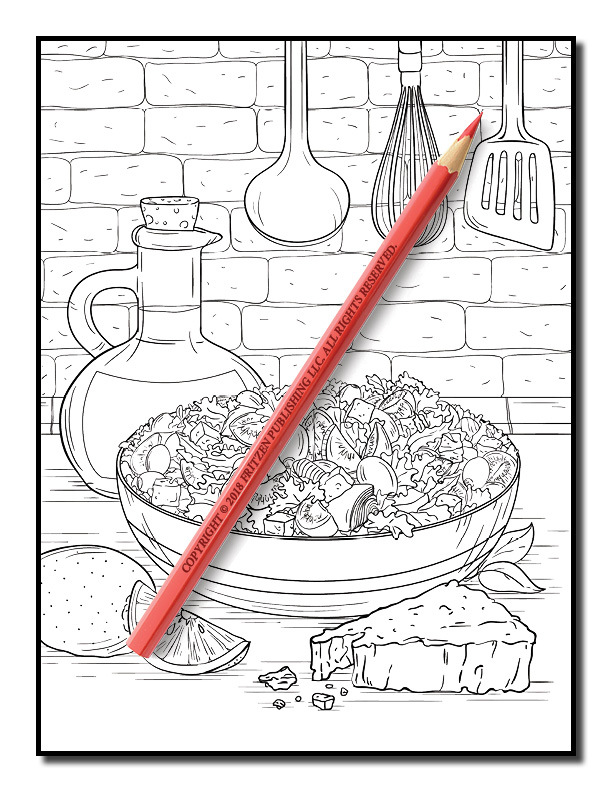 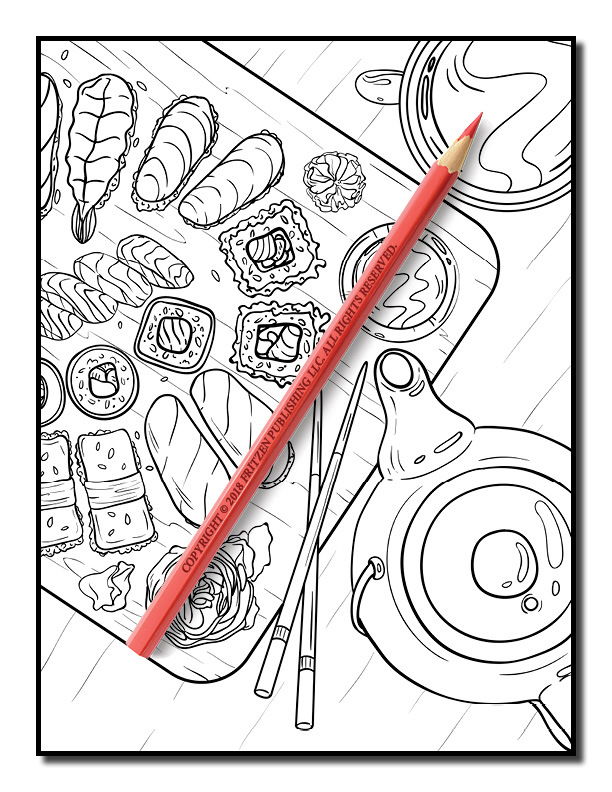 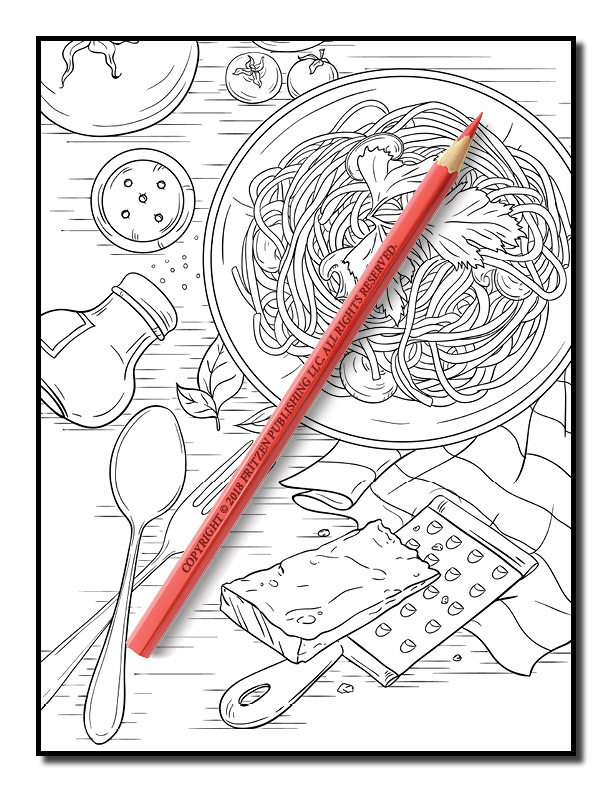 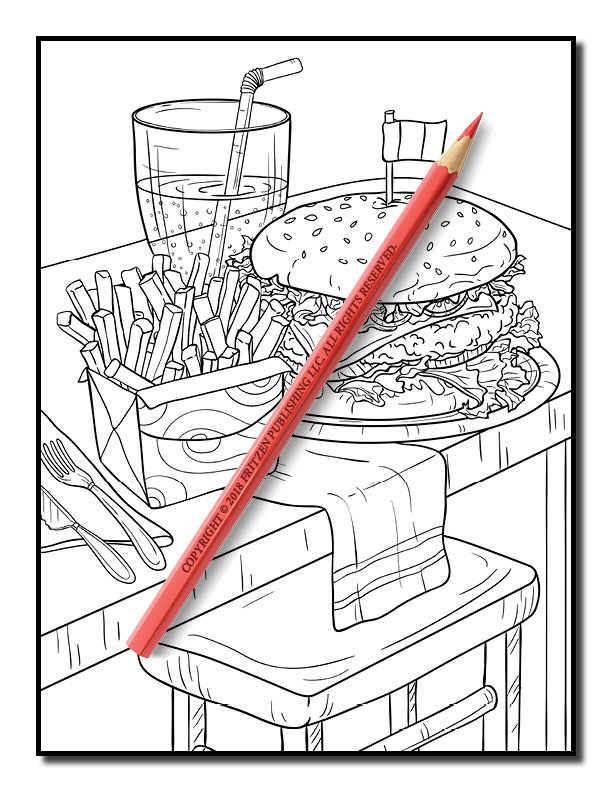 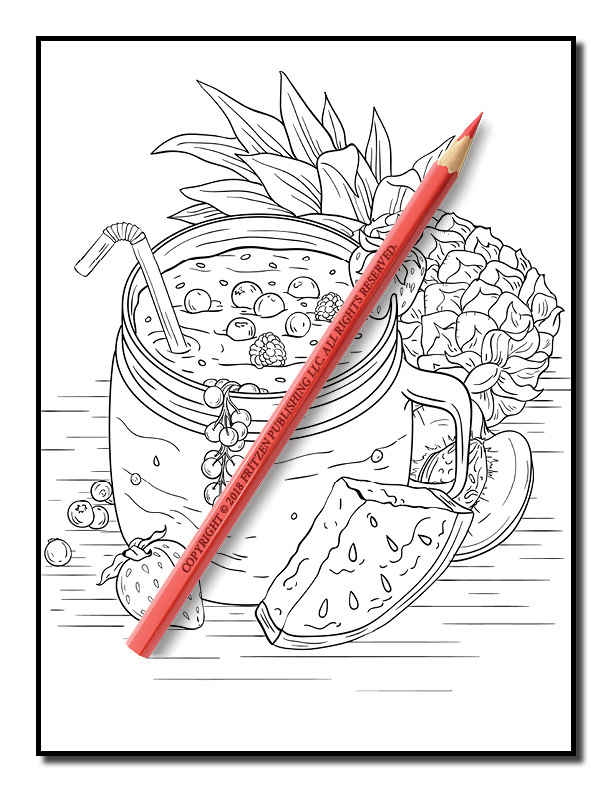 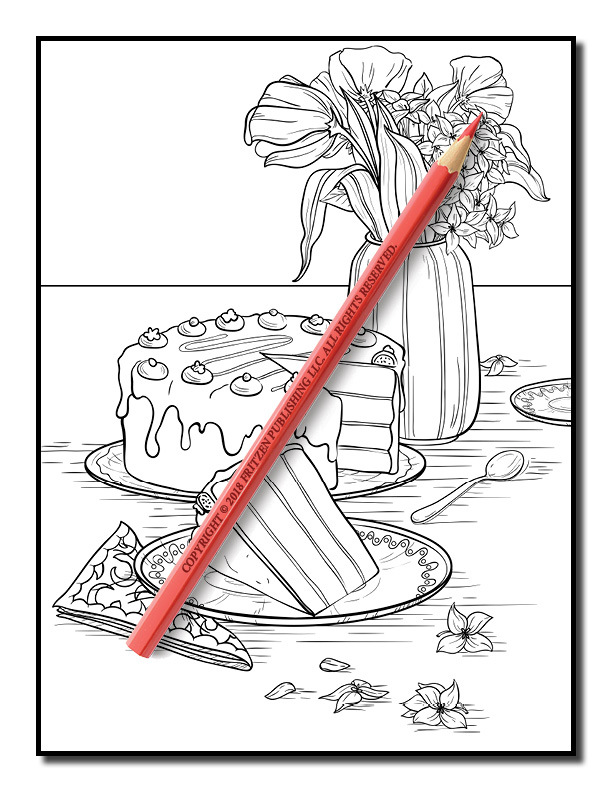 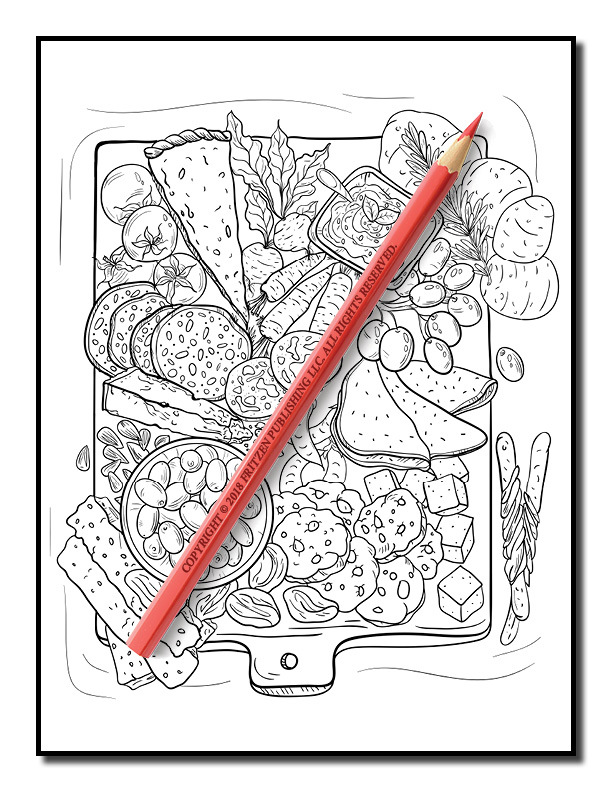 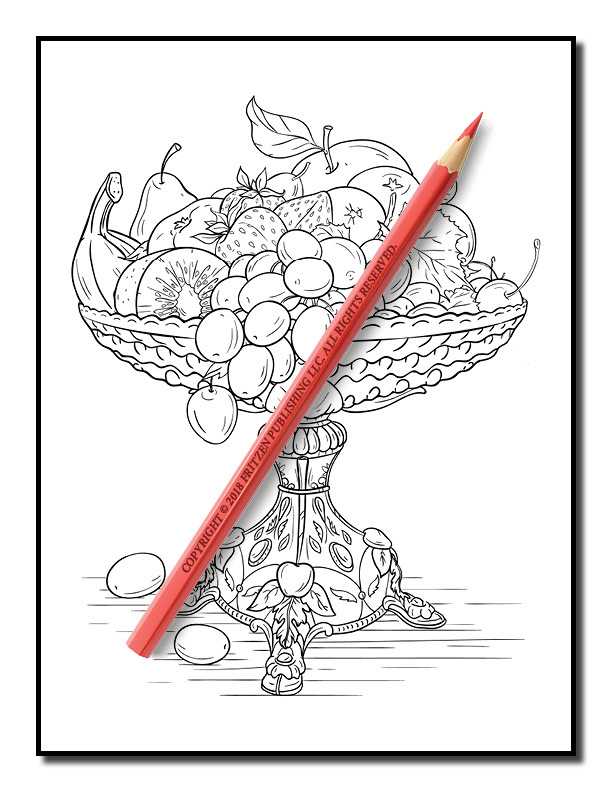 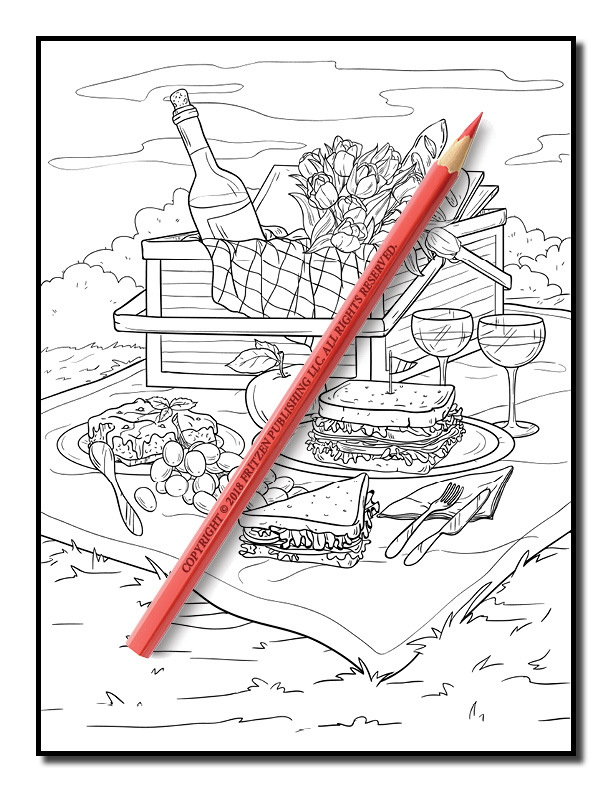 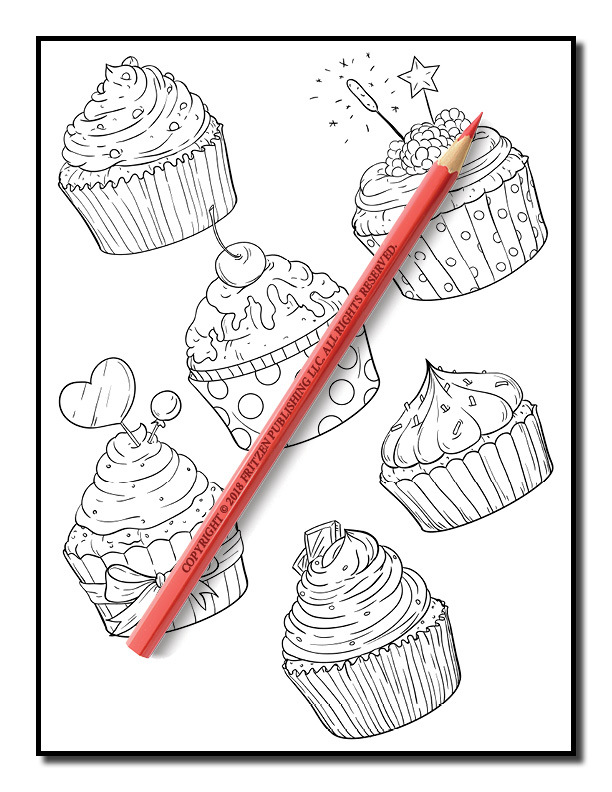 Discover an appetizing array of your favorite foods in this amazing coloring book from bestselling publishing brand, Jade Summer. 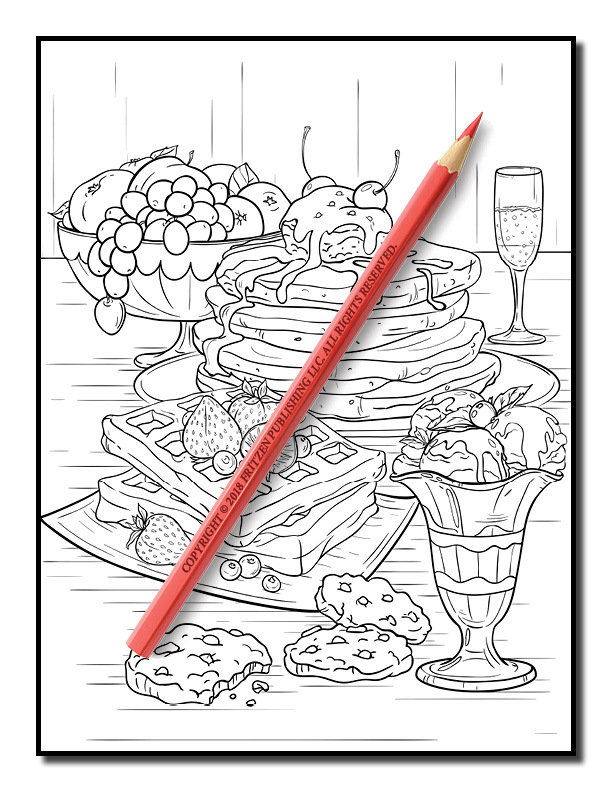 Our Delicious Food coloring book takes you on a mouth-watering journey of sweet treats, hearty comfort food, and healthy breakfasts. 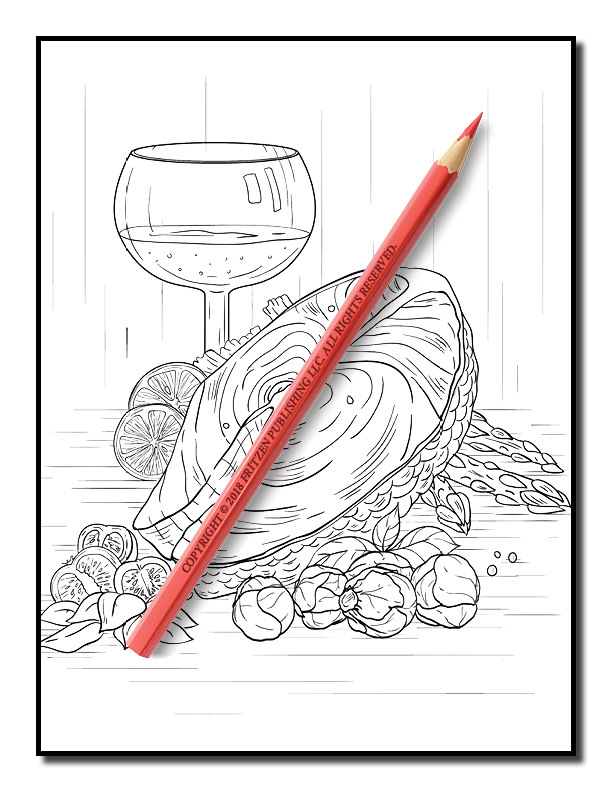 From luscious fruit and fresh vegetables to relaxing wines and juicy meats, a world of culinary surprises awaits you. 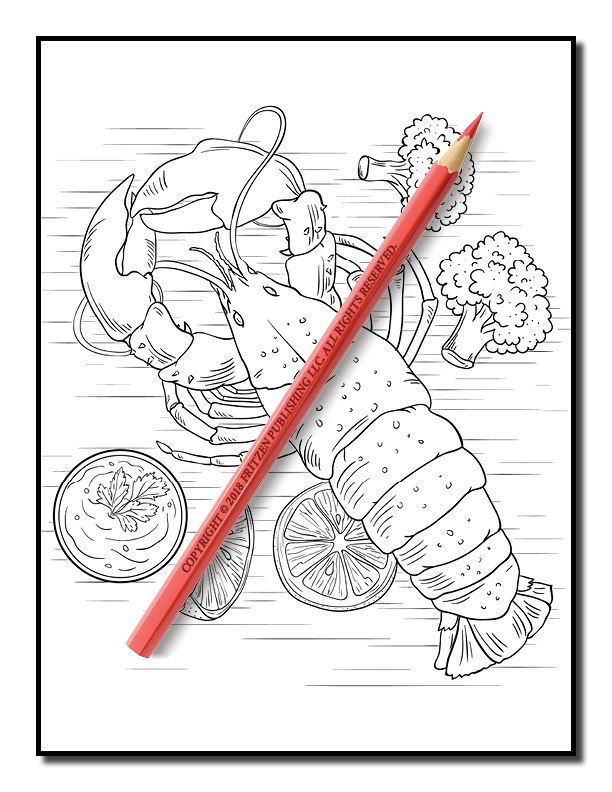 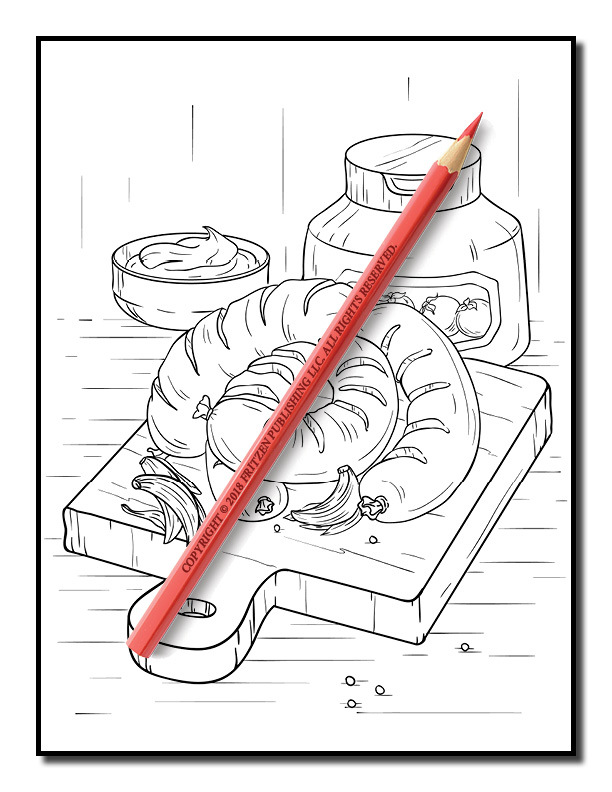 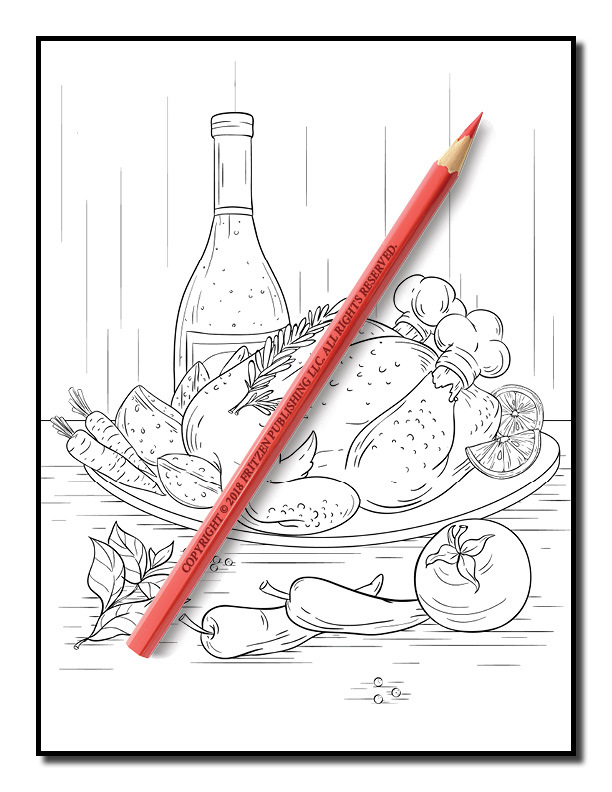 Perfect for foodie fans of all ages, our incredible illustrations will bring out your artistic ability. 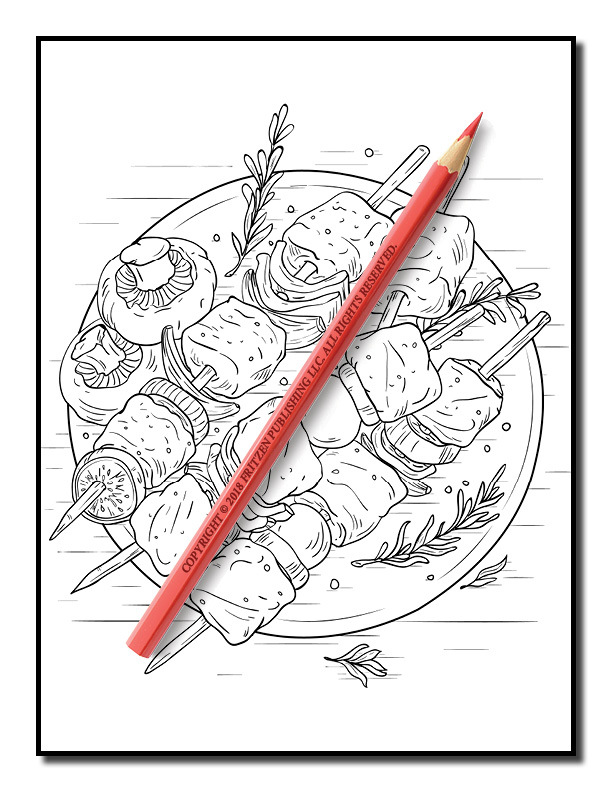 Join us on an epic adventure of relaxing picnics, movie night snacks and tantalizing entrees. 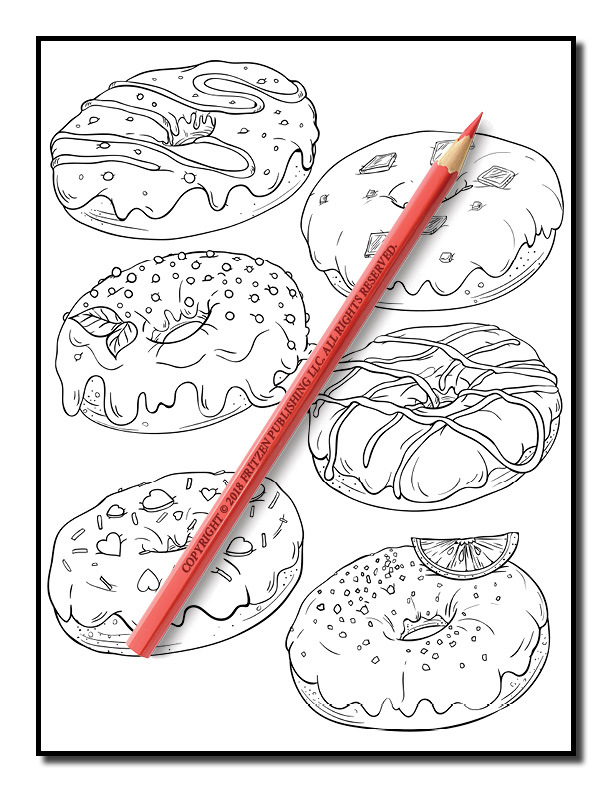 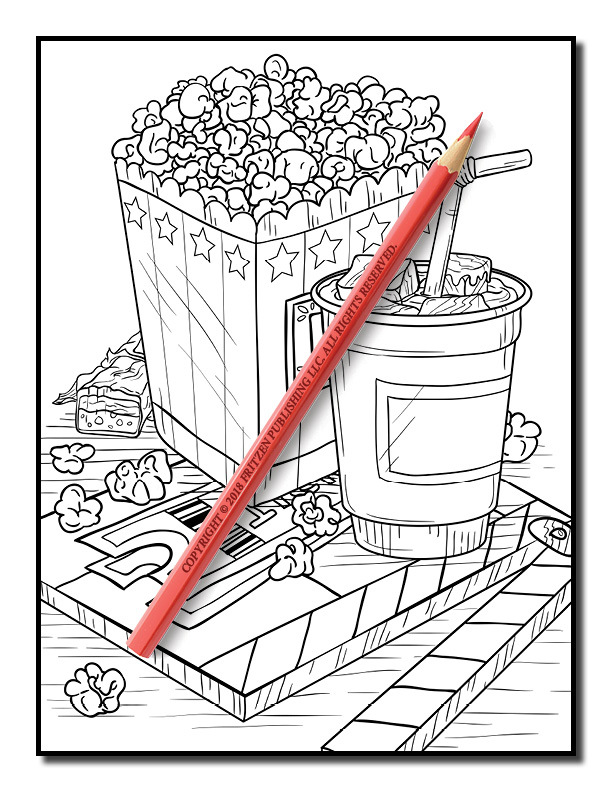 Each page is ready and waiting for you to fill it with your color palette of choice.